No matter what your skill level, there is sure to be a team to suit you. 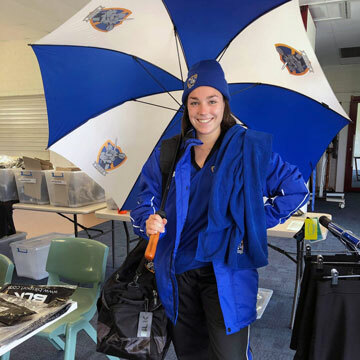 Learn a little more about the Newman Knights Hockey Club. We take a moment to honour those players who achieved great things. Take a look at our FAQs. Still got questions, why not drop us a line? A look back at how we became the Newman Knights Hockey Club. Interested in joining our great club? Get in contact via our Contact Form. Check out of our newsletter The Knight Mail. Interested in playing Juniors Hockey with us? Find all of the fixtures and results for Newman Knights Hockey Club for the current season, from all competitions. Newman Knights Hockey Club uniforms and merchandise are available for order. Mouth protection is a must for everyone wanting to play hockey. To get your 'rebate only', professionally custom-fitted mouthguards contact our sponsor Solas Orthodontics.